*RENOVATED TOP FLOOR UNIT** Welcome home to #2304 11 Chaparral Ridge Drive! 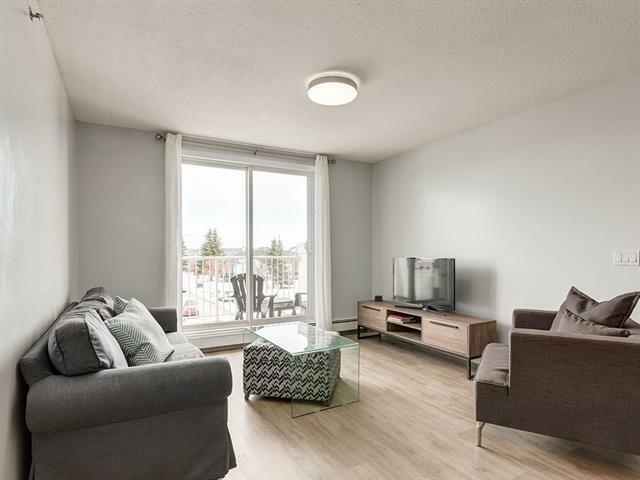 This sunny & spacious TOP FLOOR Unit is located in an excellent location & features a large balcony overlooking a green space and kid's park. 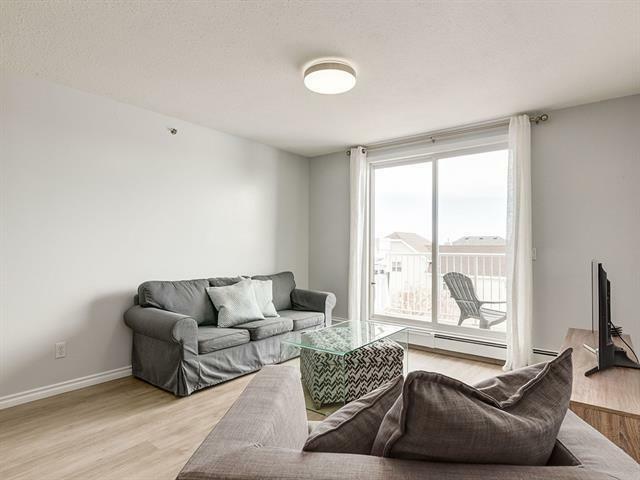 2 Bedroom/ 2 bathroom unit with In Suite laundry allows for plenty of space for a new family or young professional. The sunny kitchen has ample cupboard & counter space & features a breakfast bar with room for 4 stools. The Heated Underground Titled Parking & Assigned Storage Locker are great during the winter months! 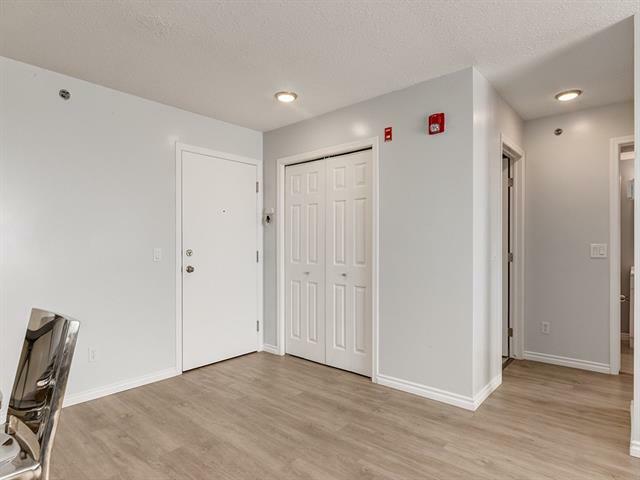 It is just a quick drive to all major routes leading to the downtown core perfect for commuters & Located incredibly close to all amenities including doctors offices, grocery stores & schools! 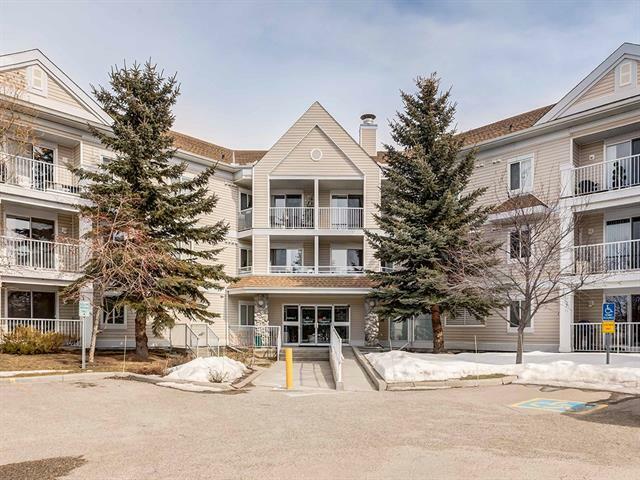 Don't miss out on living in this great complex overlooking the Bow River Valley!